Gain comprehensive knowledge and shape the path for professional growth and progress. As reckoned by the Project Management Job Growth and Talent Gap Report 2017-2027, project management oriented jobs in the world will see a rise of 33 per cent by 2027. India, on the other hand, will see a colossal soaring of jobs related to project management from 14.7 million to 21.7 million. Organizations will be on the hunt for proficient, well-practised individuals. Membership with PMI India will suit you up with comprehensive knowledge for a thriving career. The membership opens the door to numerous benefits. You can avail access to all the digital editions of our book meant for global standards, A Guide to the Project Management Body of Knowledge (PMBOK® Guide) – Sixth Edition. 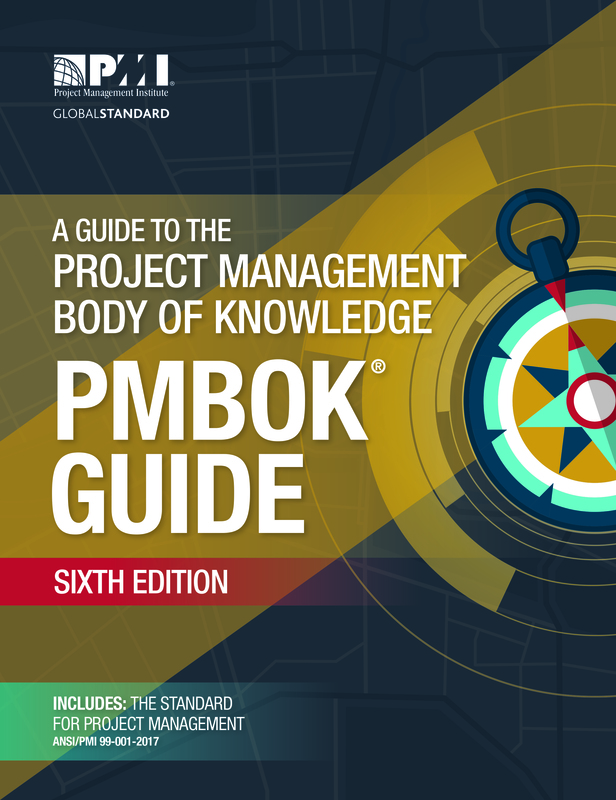 The PMBOK® Guide is an ideal mentor for anyone who aspires to accomplish professional merits. Easy to understand and more importantly, tailor-made to suit your needs, the use of such tools and templates will not only boost efficiency but also help you effectively manage your project data. From project management trends, best practices, how-to-guides and much more. Gain access to an entire library of webinars for your reference.